Google is leaving no stone unturned in developing and promoting Native Client (NaCl) to game developers. Not only indie game developers are being attracted but Google is striking deals with big game production houses like Square Enix and Ubisoft. If you are still not aware about Native Client games, read our articles on it from here. All these games are playable in Chrome/ium browser in sandboxed mode. All you have to do is enable hardware acceleration and whitelist your graphic card. Google has already integrated fullscreen, mouselock and gamepad HTML5 APIs support to latest versions of Chrome and is pitching Chrome as the next big gaming platform. We have already covered RTS game Airmech in detail. You can play beta version of the game now in your Chrome browser. Just follow the instructions here. We have also covered Mini Ninjas which is a new action adventure game by Square Enix. The final version is expected to be released later this year. You can play beta version right now in Chrome browser by following instructions here. Dark Legends is third NaCl game by Spacetime Studios after releasing popular MMORPG's Pocket Legends and Star Legends on Chrome Web Store. Dark Legends is going to be a Vampire themed MMO. 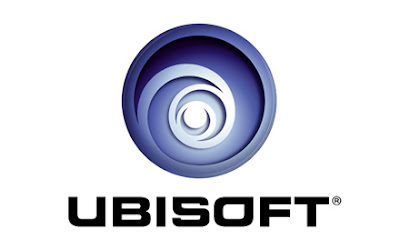 Ubisoft's popular XBOX 360 and PS3 title From Dust is now heading to Chrome Web Store. Go Home Dinosaurs is a new tower defense by Fire Hose Games where prehistoric moles try to defend their BBQ from a Dino rampage. Klei Entertainment (Shank fame) has teased the fans about their next game Eets Munchies. The original Eets game was quite popular and was released on Windows, Mac and XBOX. No gameplay footage of Eets Munchies is available but it seems the game will have even more wacky visuals and tricky puzzles than original Eets game. 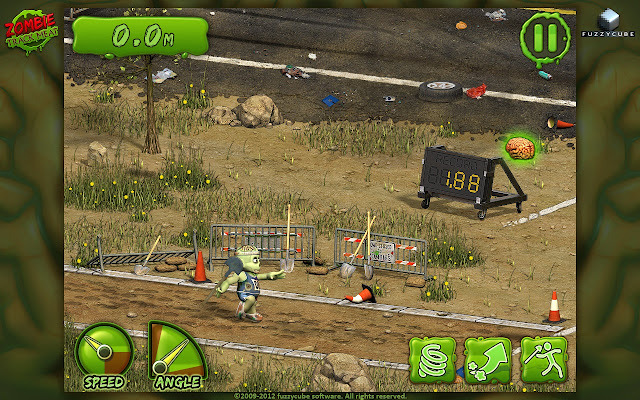 Zombie Track Meat by Fuzzycube Software seems to be an undead race game. Unfortunately no gameplay footage is available yet but more will be revealed in next few days. All these games are currently being shown at Google Booth in Game Developers Conference, San Francisco. It seems that many of these games are also available privately for preview and testing purposes.